The friendly staff at Live In Place welcomes your call and looks forward to serving you. 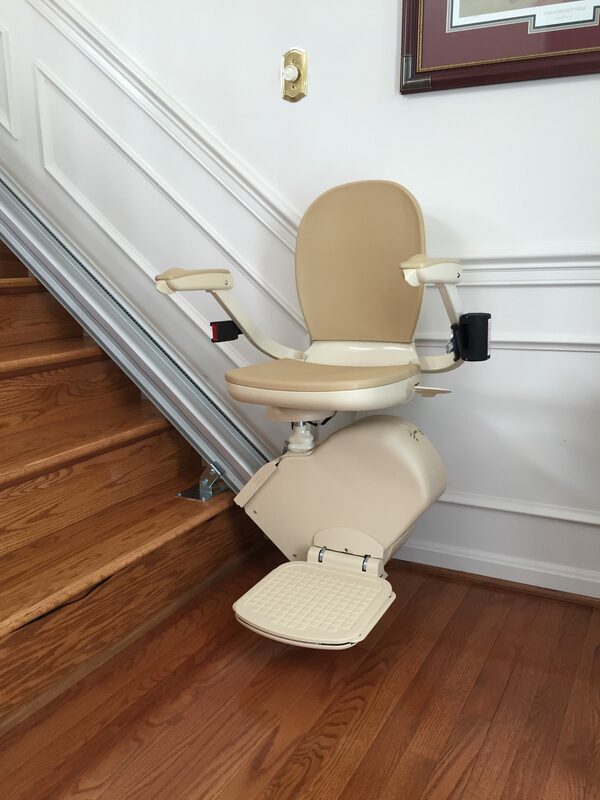 If you have any questions about our mobility and accessibility solutions and home modification services, please call our office at (703) 433-0380. To schedule an assessment, you can call us or request a consultation online.